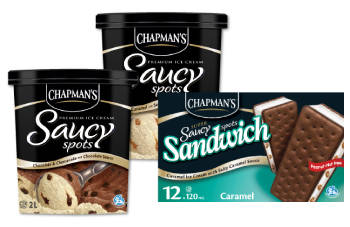 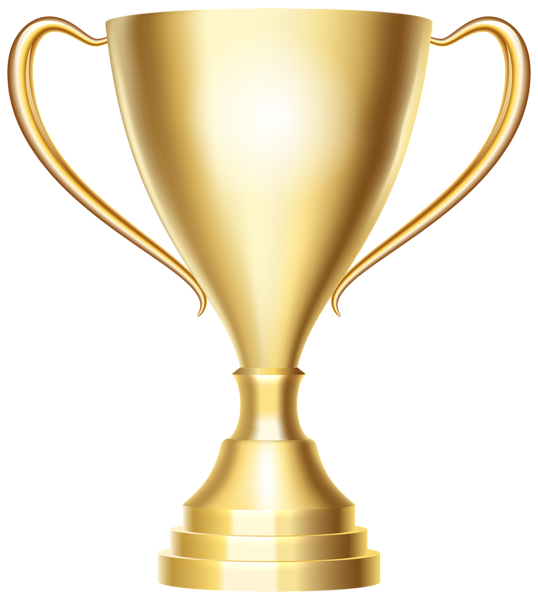 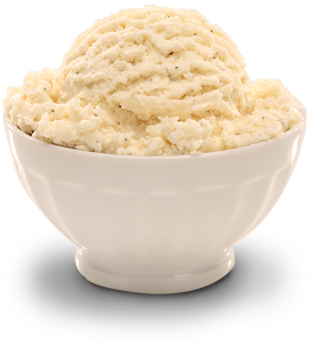 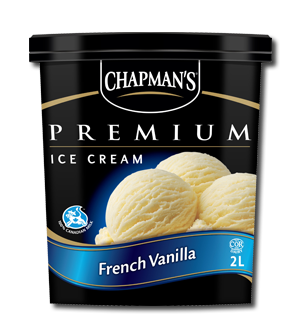 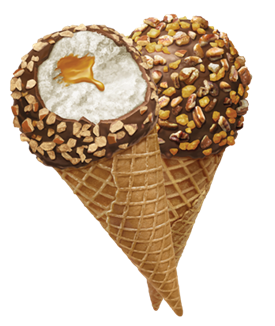 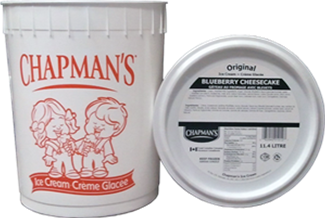 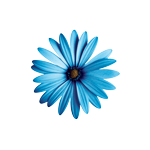 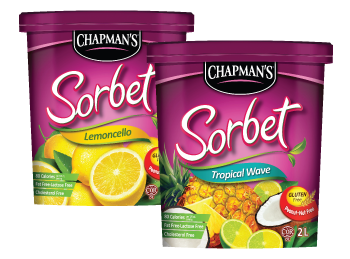 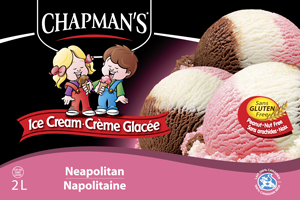 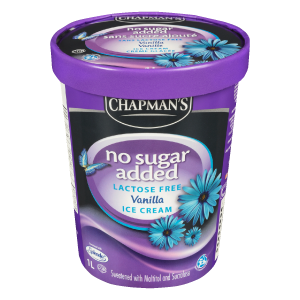 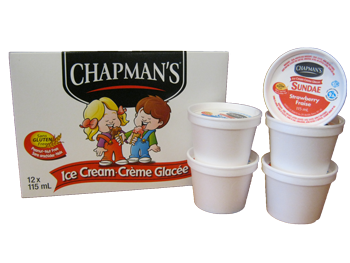 At Chapman's we believe in giving you the best ice creams and frozen yogurts, made with the best ingredients. 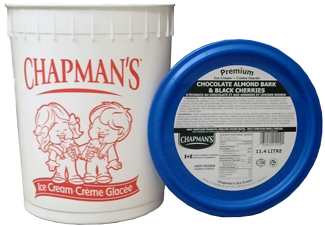 We've researched each of our sources to ensure we're getting top quality ingredients and we only use 100% Canadian dairy. 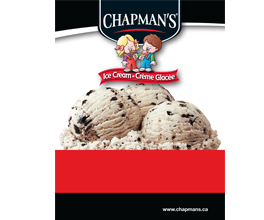 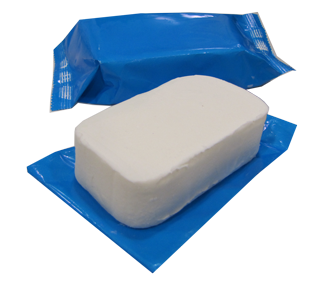 Canadian milk is a source of 19 essential nutrients such as calcium and vitamin A. 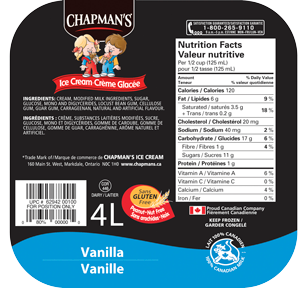 All Canadian dairy farmers meet the high level of standards outlined by the National Dairy Code which ensures a safe, high quality product. 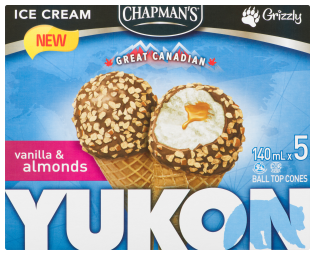 Canadian cows are not fed artificial growth hormones. 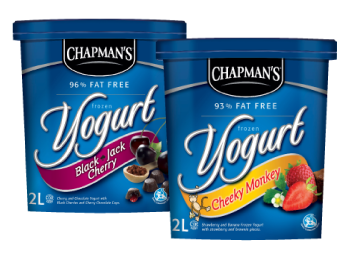 Chapman's supports local dairy farmers. 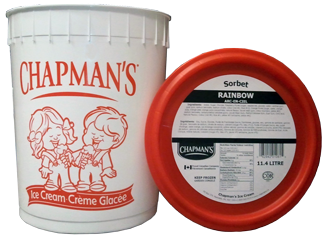 To learn more about Canada's proud dairy industry, go to www.realicecream.ca.